Yes Massive and Crew. 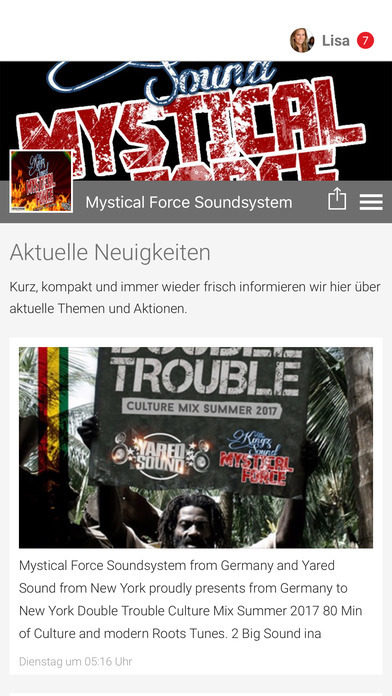 Now we proudly presents to you our Mystical Force Soundsystem Smartphone app. 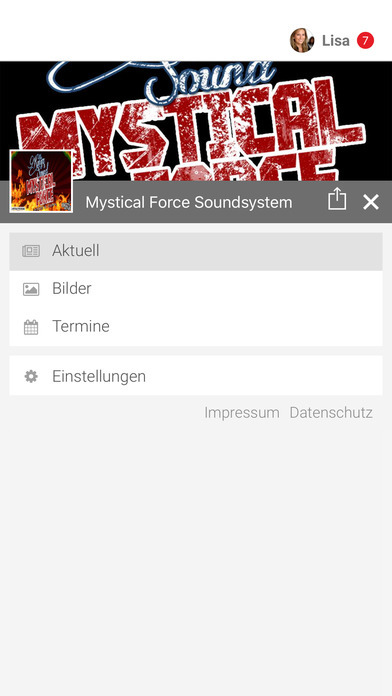 Get all latest news, dates, mixes and pictures of Mysticalforce Soundsystem direct on our Smartphone. Get your Mysticalforce App today!! Respect all Reggae/Dancehall Massive worldwide! !